Mother of Dragons, this is a fun collaboration! Handbag designer Danielle DiFerdinando of Danielle Nicole has been getting consumers in touch with their inner fan girl with her Harry Potter, Looney Tunesand Disneycollections, to name a few. 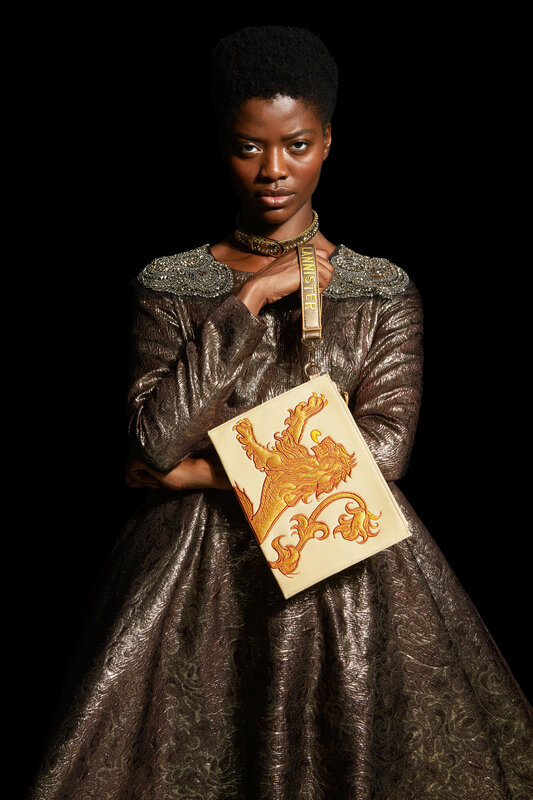 Her Game of Thrones Collection, recently launched in partnership with HBO, goes to a mystical land of dragons, royal battles and dark drama. Initially launched with retailer Box Lunch, the 18-piece line featuring backpacks, crossbody bags, pouches, wristlets and coin purses, is now available for wholesale and retail. 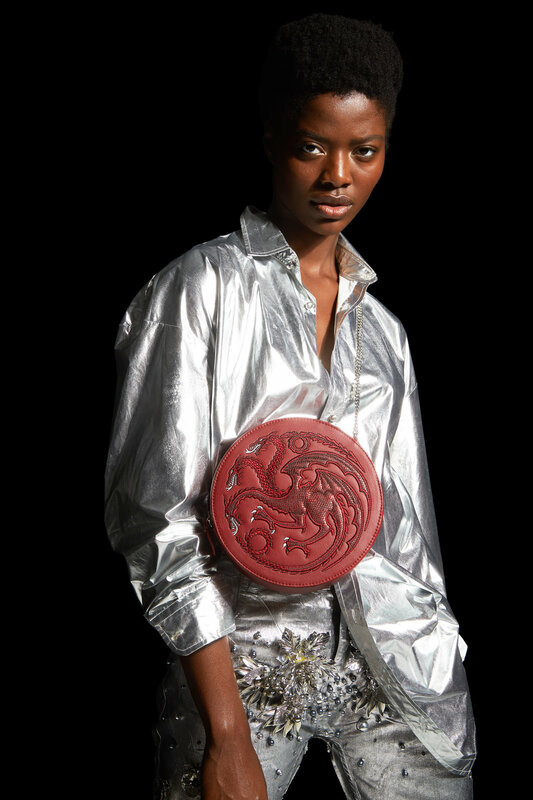 Details include famous phrases from the show like “Winter Is Coming” and “Fire and Blood,” as well as opulent (faux) fur and fringe fit for a king or queen. The collection also honors the series’ various houses, including Stark, Lannister and Targaryen. Prices of the non-leather collection range from $18 to $88.